The times when people owned bulky physical Blu-ray players have long passed. We now live in the age of efficiency so most of the users will gravitate to the best and easiest options available to them. We all have the ability to play Blu-ray’s directly from our Windows 10 laptop. That means we all have a portable cinema in our possession. To get the best experience out of it, users also need to own a reliable Blu-ray player software. We want that player to be adapted to our specific needs. Some of us want a simple yet efficient player, others want many customization options. The fact is that we all want a fast player that runs smoothly and is easy to use. Two other important features are: great quality image and an immersive sound experience. The market offers a wide array of options when it comes to Blu-ray players compatible with Windows 10 PC. In this article we will explore the best options for both high end and lower system specifications requirements. PowerDVD 18 Ultra out-performed other players in both performance and usability tests. Featuring a user-friendly interface, it has all the tools needed for a smooth playback of any Blu-ray disc. 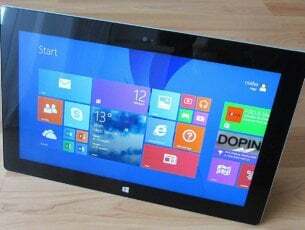 It enables you to view the video of choice at the same time on a Windows 10 computer, TV, smartphone or tablet. Power DVD offers a powerful up-scaling technology which can adapt to any big screen with minimum distortion. It uses around 20% of your CPU. This software allows you to download a mobile app which can be used as a remote control. Power DVD is light-weight so it is a viable option for both high-end and low-end PCs. 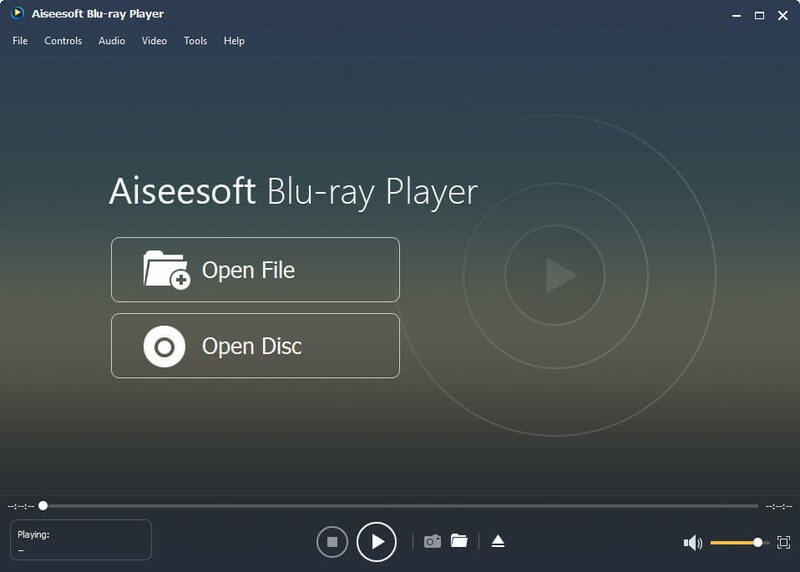 Aiseesoft Blu-Ray Player offers a viable option for users who have a more powerful computer because of it’s heavy use of resources. It lacks some important features like HD/3D up-scaling and it doesn’t allow playback of lossless audio. Considering your time is valuable, it has one of the fastest playback times — only 5 seconds. Once again, keep in mind that this software uses nearly 50% of your CPU. It can be downloaded for free as a trial version. You can also get the payed version of the tool. Aurora is an easy to use Blu-ray player for Windows 10 that can play both protected and unprotected discs. It also supports all video formats – AVCHD, MKV, FLV, and more. With this tool, you can enjoy multiple audio tracks. It doesn’t need a lot processing power from your PC. Aurora Blu-ray player uses around 48% of CPU. You can download it as a trial version with limited capabilities or as a full version for $39.95. AnyMP4 Blu-ray Player is a medium-weight, simple Blu-ray player for Windows 10 with a fast loading time. AnyMP4 offers Dolby and DTS support but lacks lossless audio playback. It uses around 34% of system resources which makes it a good option for the users with medium-end PCs. This tool also has an auto-resume feature which remembers where you stopped a video. It allows you to change the hue, saturation and brightness of the video played. Check out more features on their official website. Macgo Blu-ray Player has a wide variety of features and control options. 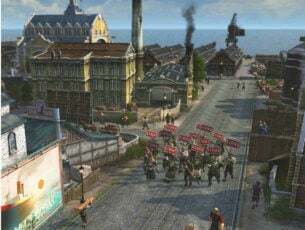 It offers a wide range of audio and video settings as well as the possibility to change the player’s skin and connects directly to your social media accounts. This player has a very user-friendly interface. It uses around 45% of your CPU but its price makes it a good option. 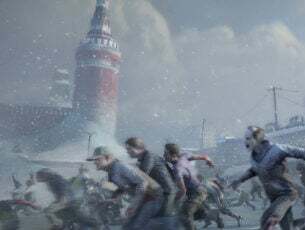 Feel free to download the trial version and test its features on your PC right now. 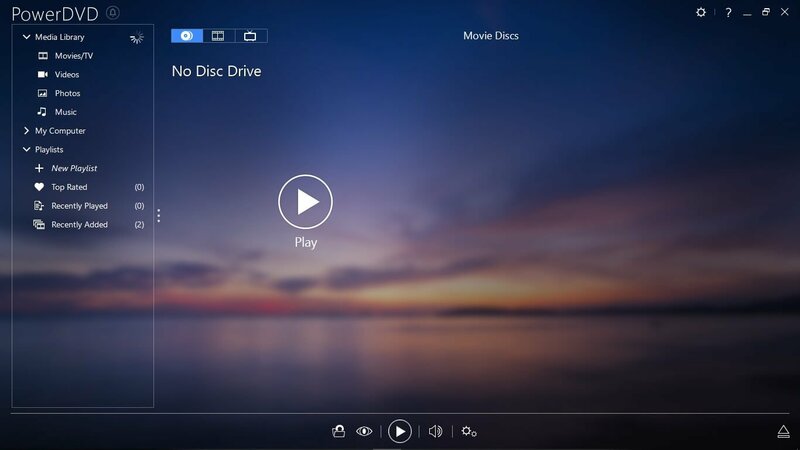 Choosing the best Blu-ray player for Windows 10 is a lot easier when you have access to all the information offered in this article. In this list, we have included a series of options for all types of users. Whether you want a full-on customisable experience, value high quality at the expense of high system resource usage or you need an easy to use Blu-ray player with low impact on system resources. When it comes to the resources used, the all out best option is PowerDVD 18 Ultra with only 20% of resources used. A close second is AnyMP4 with 34%. On the third place we find MacGo Blu-ray player with 45% of resources used. On the fourth place, we have Aurora Blu-ray Player with 48% computer resource usage and last, but not least, the Blu-ray player from Aiseesoft with a 50% impact on system resources. So, which software will you pick? Let us know in the comments below.